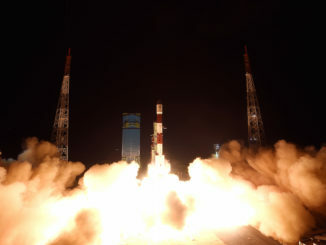 Lifting off in the predawn hours from India’s island spaceport, a Polar Satellite Launch Vehicle added a new navigation satellite to the country’s space-based positioning network this week. 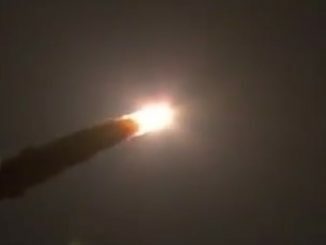 Riding a column of red-hot rocket exhaust, an Indian Polar Satellite Launch Vehicle fired into orbit Wednesday with a replacement satellite for the country’s home-grown navigation network. 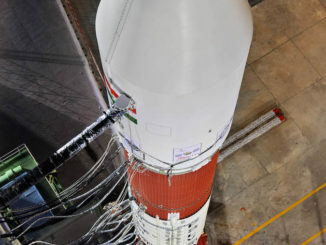 India’s Polar Satellite Launch Vehicle sits on its launch pad at the Satish Dhawan Space Center on the country’s eastern coastline, awaiting blastoff with the IRNSS 1I navigation satellite. 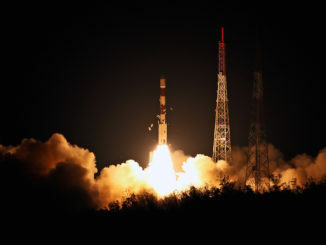 India’s Polar Satellite Launch Vehicle lifted off at 2234 GMT (6:34 p.m. EDT) Wednesday with the country’s ninth navigation satellite, bolstering a regional positioning and timing network after the loss of a navigation craft on a previous PSLV mission last year.